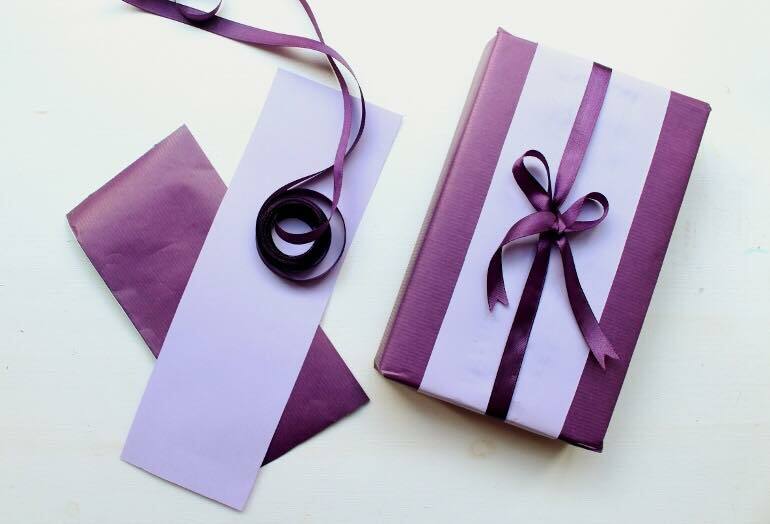 Life seems to never slow down which means gifts that make you feel pampered are always appreciated … right, ladies? 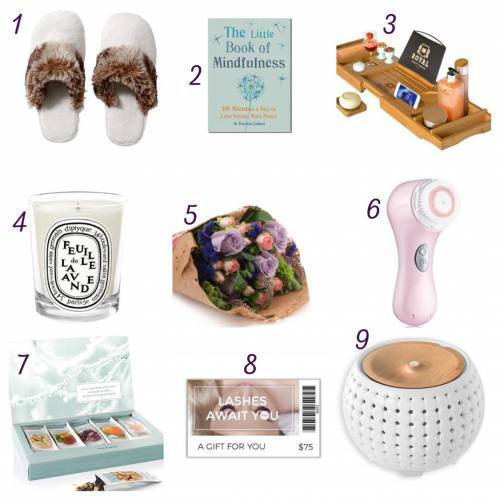 Whether you need some gift ideas for that special gal in your life or you need some ideas to share with your significant other, we’ve rounded up some great gifts that are sure to make any woman feel relaxed and pampered! 8. An E-Gift Card from The Lash Lounge: Effortless beauty, lash and brow services, a luxurious environment AND lash naps … what woman wouldn’t feel pampered?!? 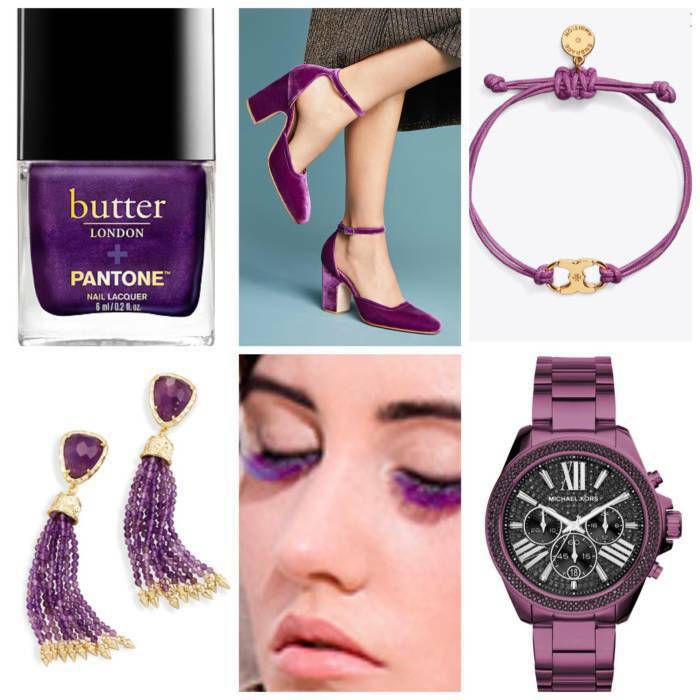 An E-Gift Card from The Lash Lounge will give her all of this and more! Click here to find a salon near you and to purchase.